Most inkjet printers use ink that smears when it gets wet. However, some manufactures make inks that are water resistant. 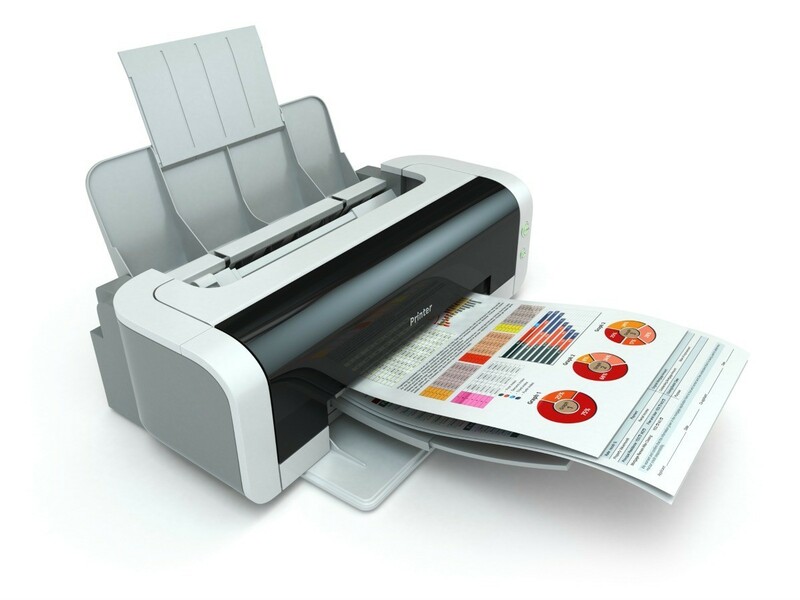 Printers are This is a guide about waterproof printer ink. I do outdoor craft fairs and I need printer ink that does not run or smear when it rains! Epson printers have waterproof ink. With my Epson printer I don't have to worry about my business cards, brochures or signs running if it rains! Before owning an Epson printer with "dura-brite" ink I would have to laminate or spray a sealer over all my business cards, brochures and paperwork. Epson ink has not only saved me time and money, but my printed paperwork is now so much more professional looking! With waterproof ink I don't have to worry if a customer gets one of my brochures wet and there's no worry about the ink smearing on to their clothing. I also love the way Epson ink doesn't fade in sunshine, it's also archival, prints out excellent photos and very professional looking greeting cards! I wonder why no other printers have waterproof ink? This ink is amazing, I've actually held a printed item under a faucet of running water and the ink didn't run or fade one bit! I once printed out a decal sized about 3 x 5 and stuck it under my shower head. After two years I removed it and it had not noticeably faded because it was printed with Durabrite ink which is what I always used to print my t-shirts as well.